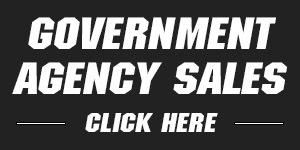 This is YOUR LAST CHANCE TO IMPORT FREEDOM! 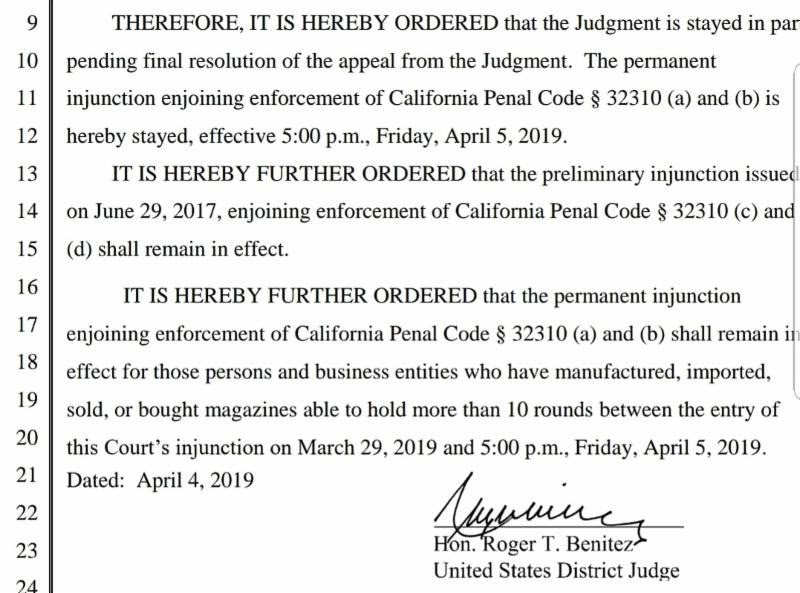 The court has ordered the stay Californians have until 5 p.m. Pacific time TODAY to order in stock magazines or choose substitutions after that time importation would be illegal however YOU will be protected under the exemption! This is YOUR LAST CHANCE TO IMPORT FREEDOM! These Mags are IN STOCK and SHIPPING TODAY! The only one of its kind, Sig MPX 50 round Drum Magazine. Made of billet machined aluminum. 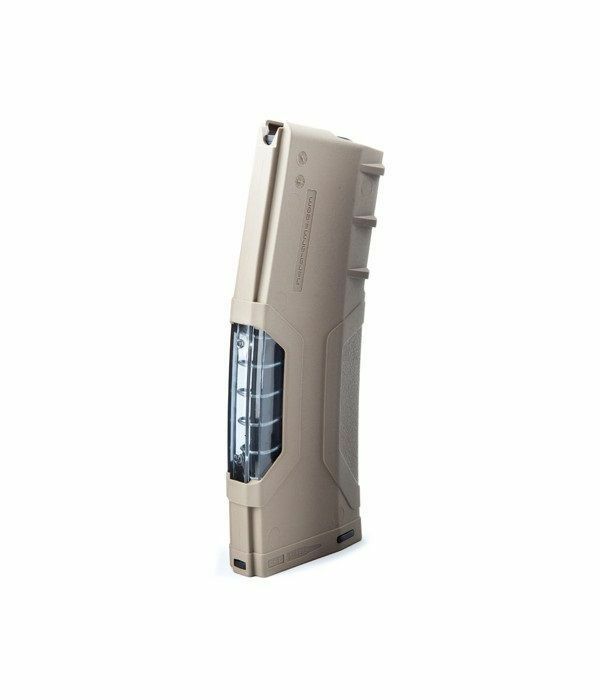 The only 50-round drum magazine for the CZ Scorpion on the market! 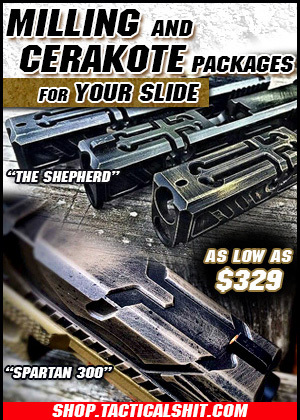 Compatible with pistol and carbine models chambered in 9mm. 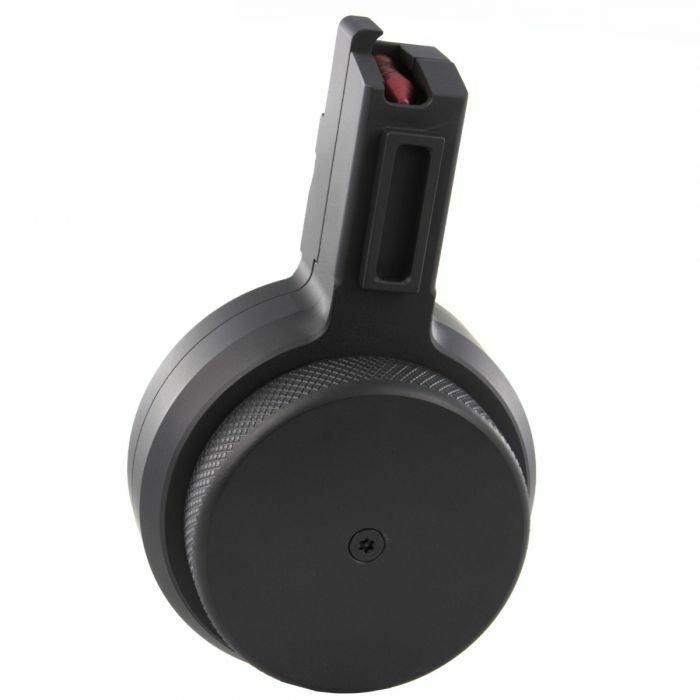 The only one of its kind, Brugger & Thomet APC/GHM9 50 round Drum Magazine. Made of billet machined aluminum. 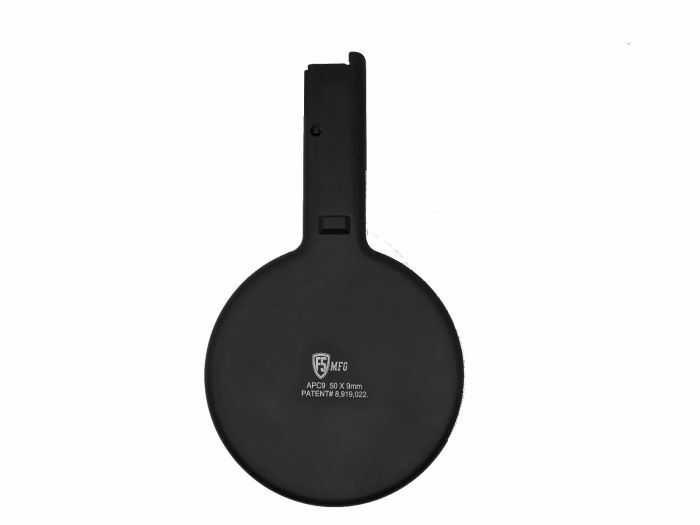 Truly an incredible combination of quality and performance, be the first to own this exclusive accessory that is being manufactured in a small production run. 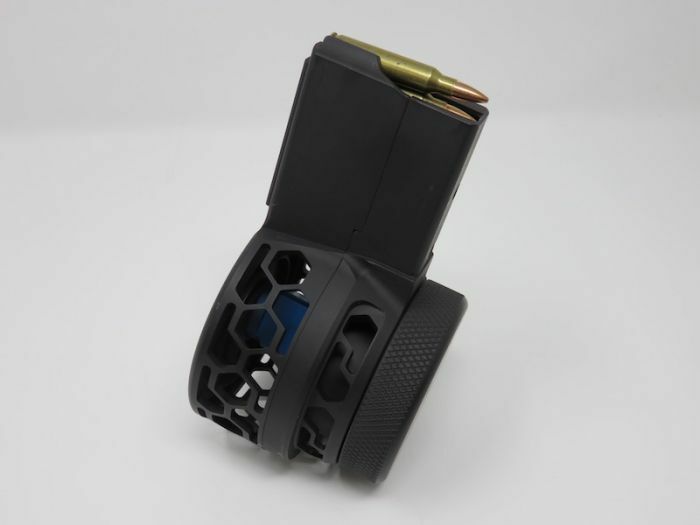 AR 15 223/556 50 round skeletonized HEX pattern drum magazine made from Billet 6061. F5 MFG is the OEM of this line of drums and this is the latest revision, with an improved feeding system that provides greater reliability. 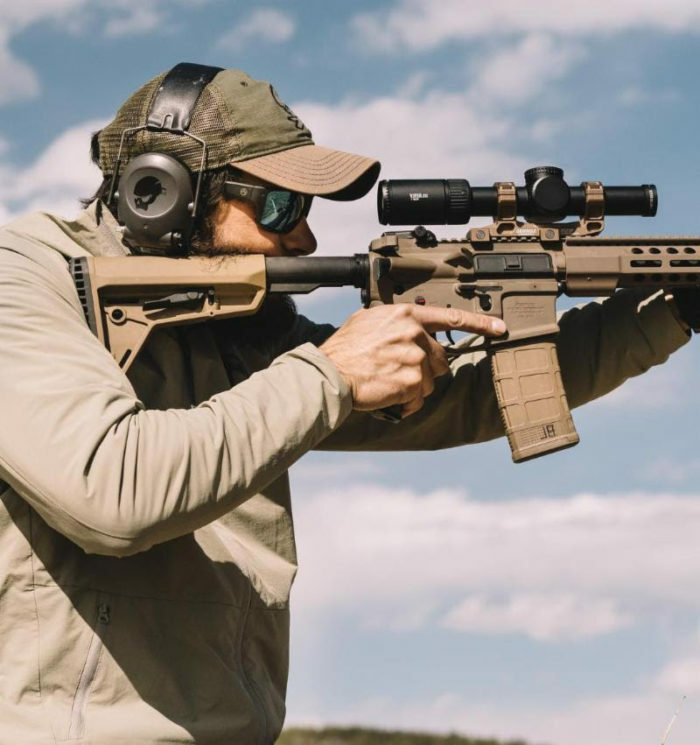 The HEXMAG 30 round magazine is ideal for any sport, competitor or tactical shooters demanding superior strength, proven reliability and exceptional value. 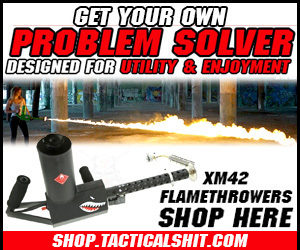 Features include; redesigned feed lip geometry to maximize strength and versatility, stripper clip guides for faster reloading, deep catch pocket for rock-solid stability, one of the industry’s only true tool-less designs for easy cleaning, heat-treated stainless steel spring for extended storage periods. 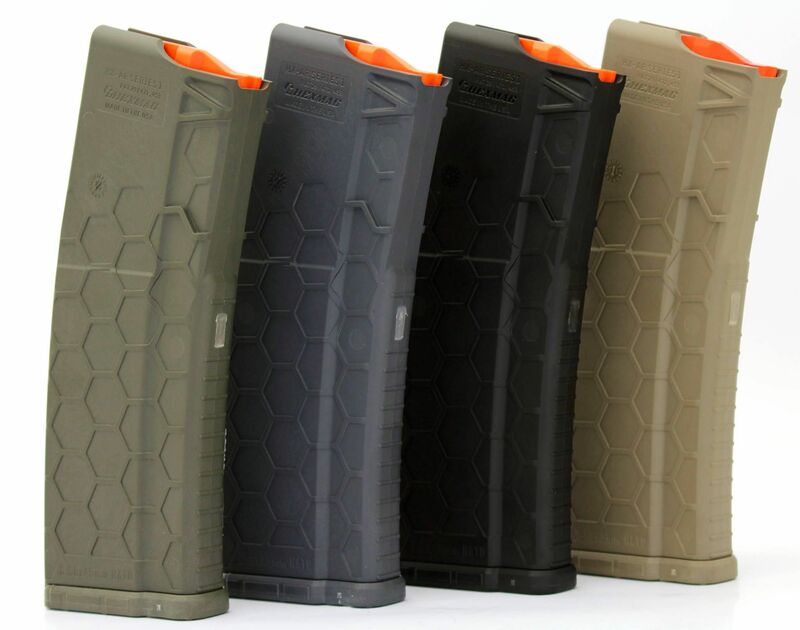 The Okay Industries SureFeed magazines are some of the best aluminum magazines for modern AR-15 sporting rifles. 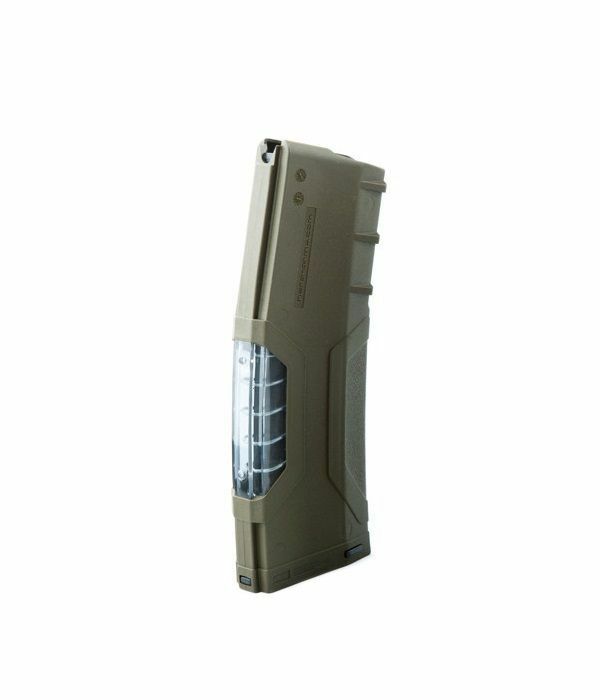 With over 40 years of battle tested use, these aluminum magazines are preferred by soldiers in various areas of the U.S. Military. 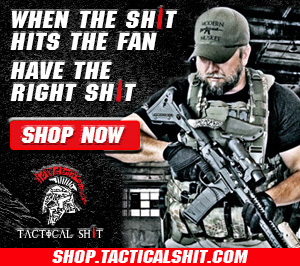 With a four-way, anti-tilt, self-lubricating follower, you can rely on this 30 round 5.56 magazine to feed correctly without any issue no matter the condition. 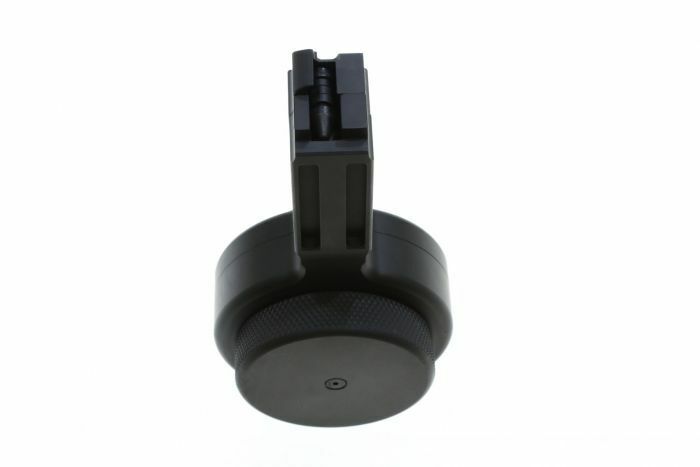 The stainless-steel spring provides proper tension and keeps rounds properly aligned for optimal function. 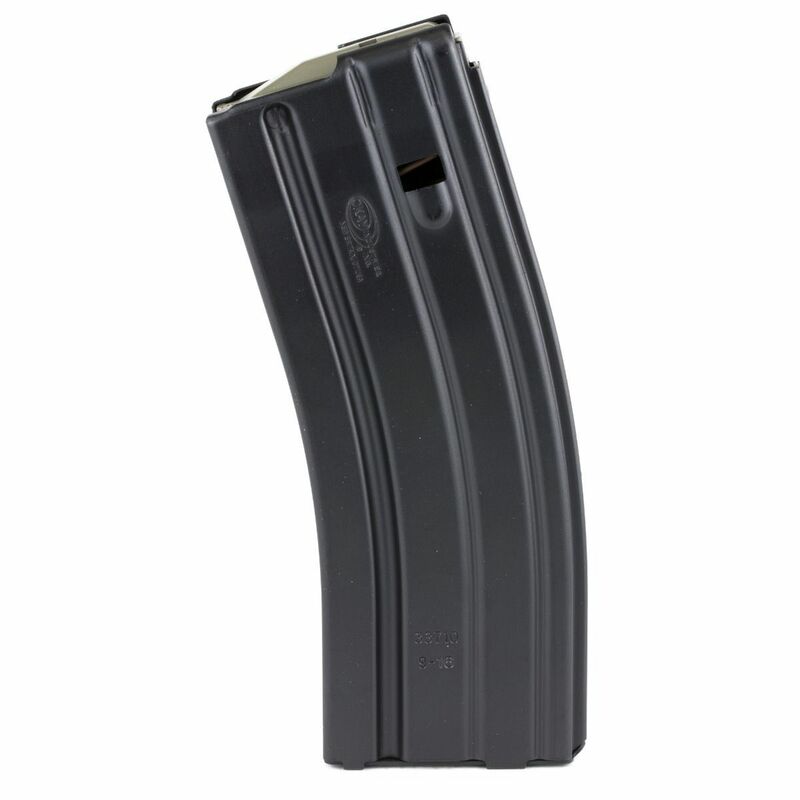 These USGI magazines are all hardcoat anodized and this model features a PTFE finish. 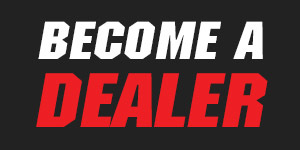 Every SureFeed magazine is put through a multi-step inspection and testing process to ensure they live up to the performance standards that people have come to know with Okay Industries.